Is that the national flag on the tower? What do it means? Old and new? Patriotism? It's funny and kawaii. 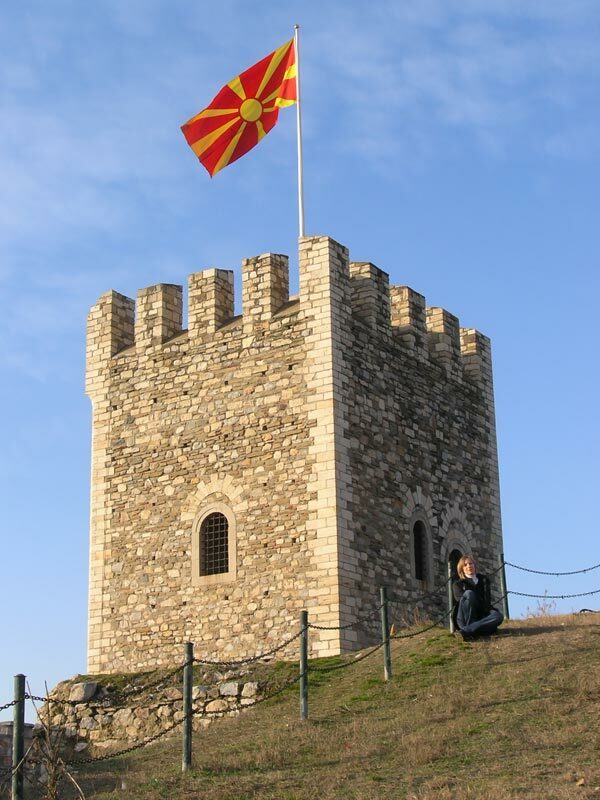 Yes that's the national flag of Macedonia on the tower. It represents a golden sun on a red surface and is very similar to the flag of Alexander the Macedonian. As I learned recently, it was voted second best looking flag in the world. The only flag with more votes was the national flag of the Kingdom of Bhutan. You have a good point there. Thanks! You are always welcome back.